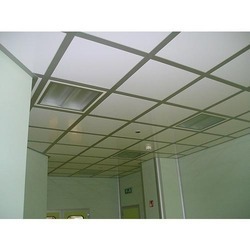 Leading Manufacturer of false ceiling, grid ceiling, mineral fiber ceiling and metal perforated ceiling from Hyderabad. 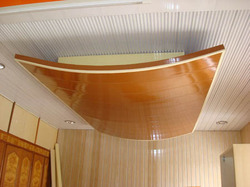 We are leading manufactures of False ceiling ,we can supply in hyderabad and andhra pradesh. 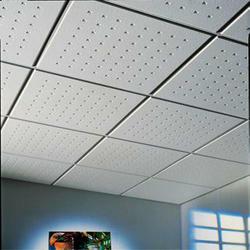 We are leading dealers of Grid ceiling ,we can supply in hyderabad and andhra pradesh. Mineral Fiber Ceiling this product is manufactured by using best quality of raw material that ensure better performance without any flaws. We also test the product as per the international standards of quality. 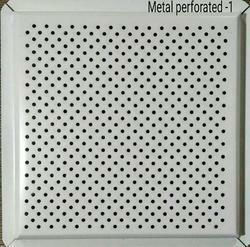 We are leading dealers of Metal perforated ceiling,we can supply in hyderabad and andhra pradesh.